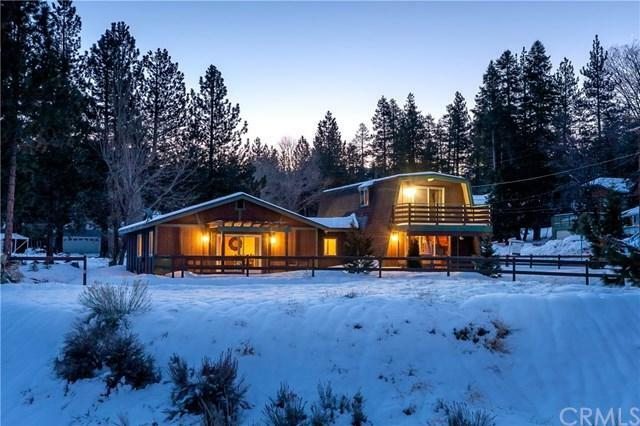 Fantastic location around the corner from Bear Mountain Ski Resort! 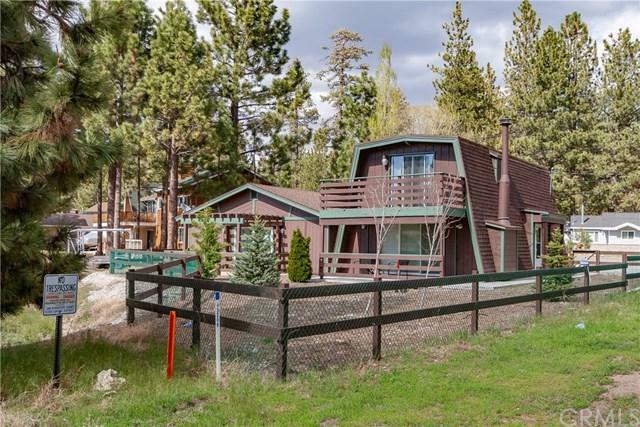 What an opportunity to own this well maintained cabin in Big Bear Lake! 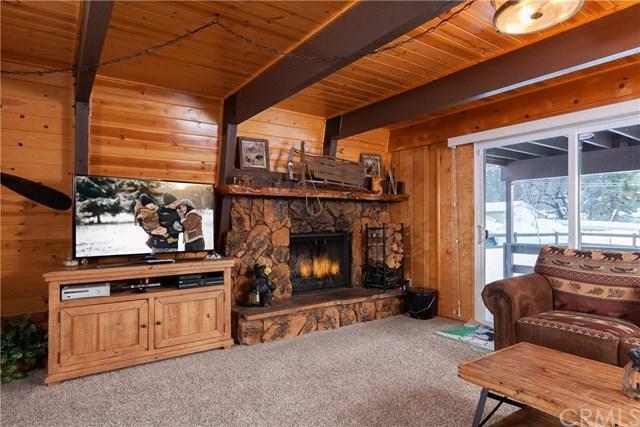 3 Bedroom, 2.5 Bathroom, 2200 sq ft, Tongue and Groove throughout, with a garage on a huge lot with tons of parking. 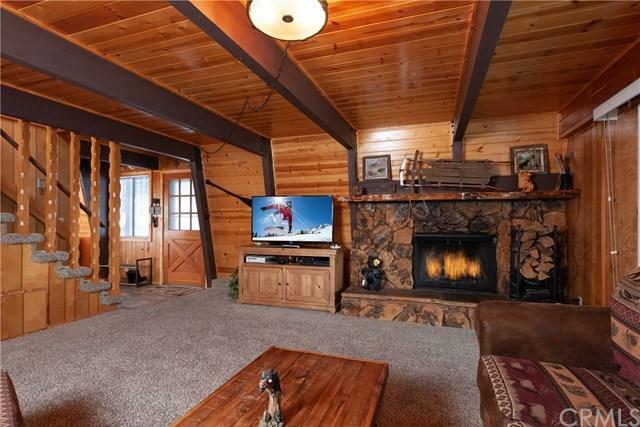 Entirely turnkey for your use or using as a vacation rental investment property. Original home was built in 1977 and entirely remodeled in 1995. New flooring in the master wing and game room area with private outdoor area!